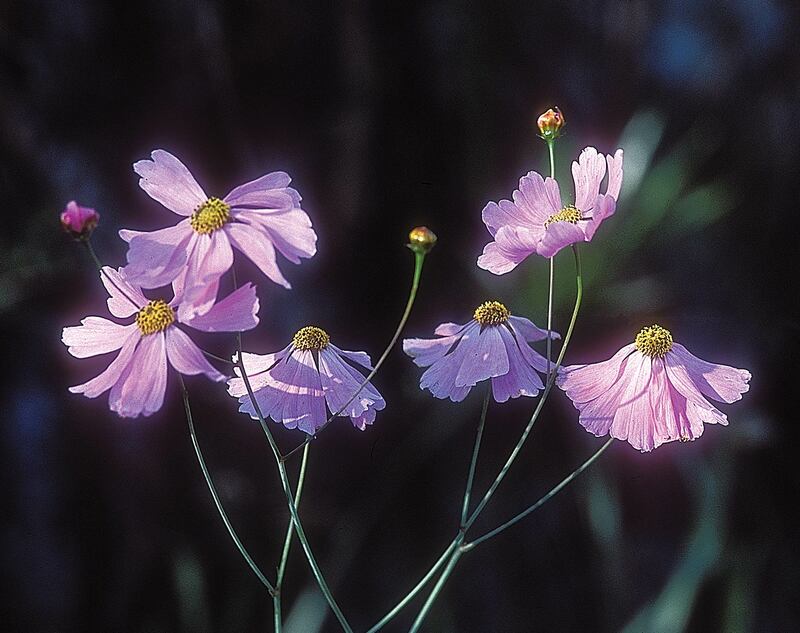 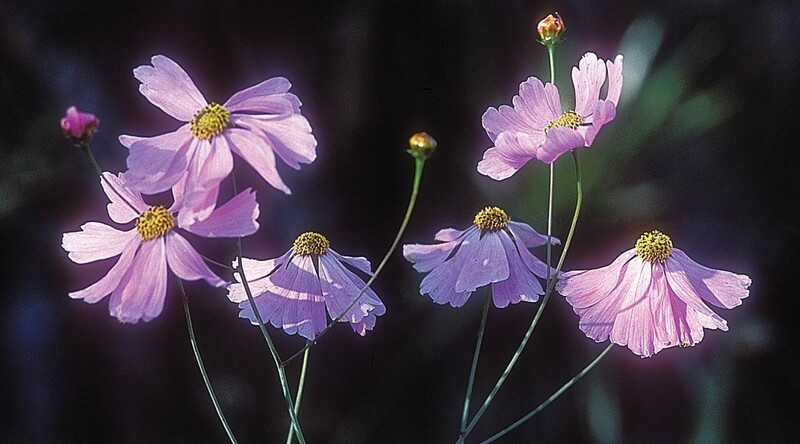 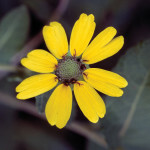 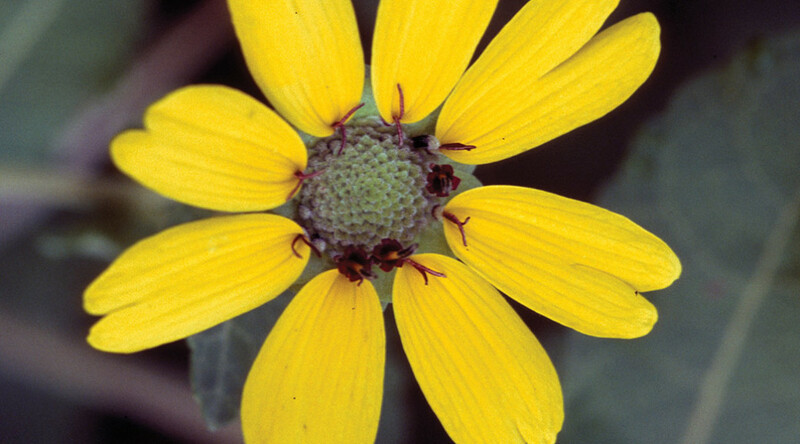 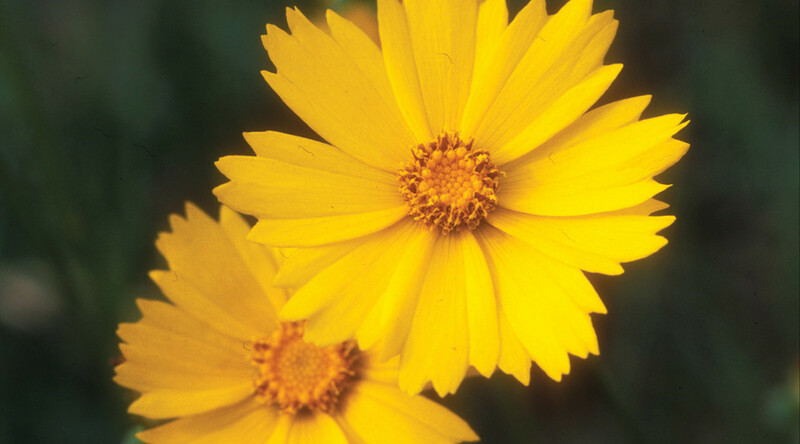 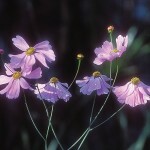 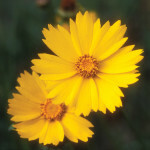 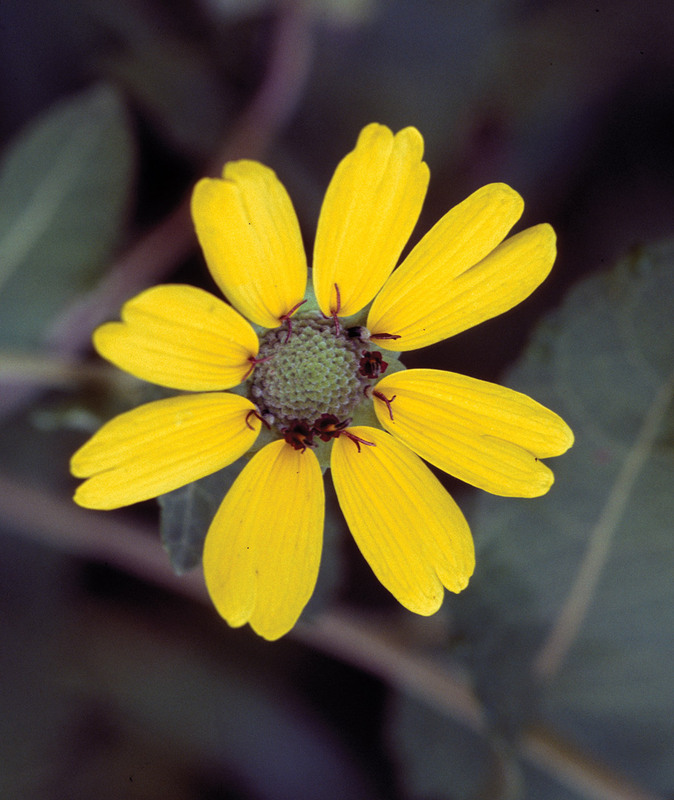 Our only pink-flowered Coreopsis is found mostly in the panhandle. 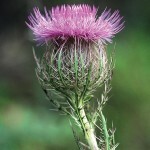 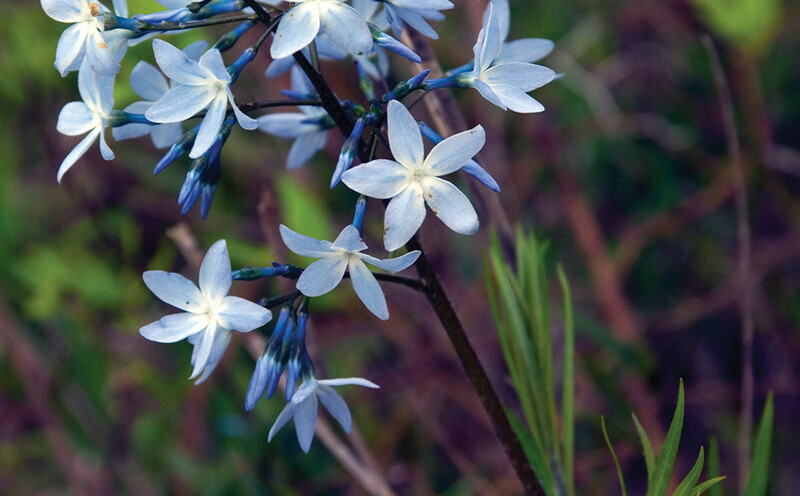 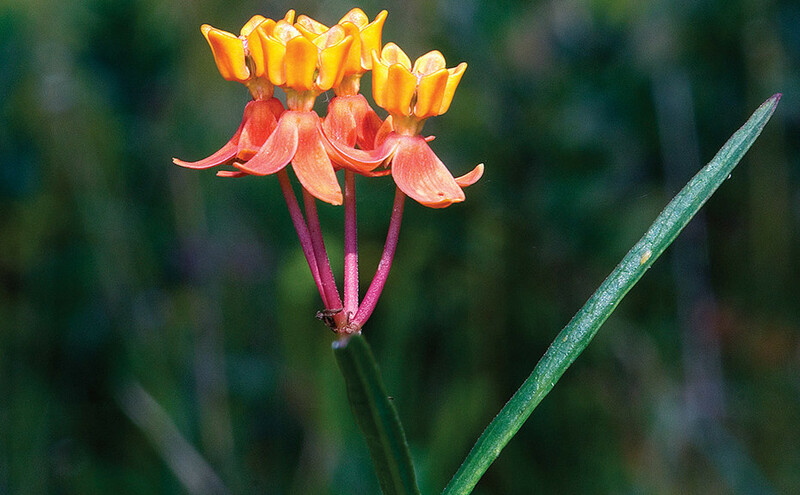 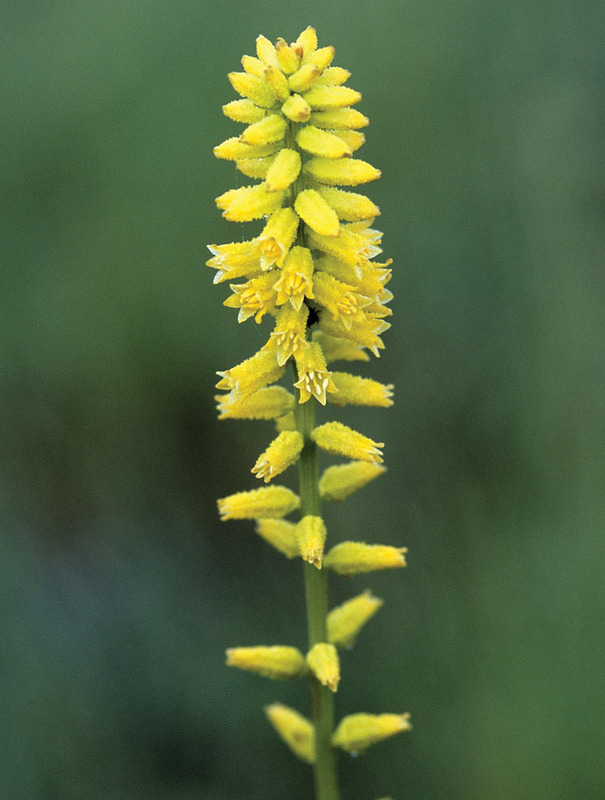 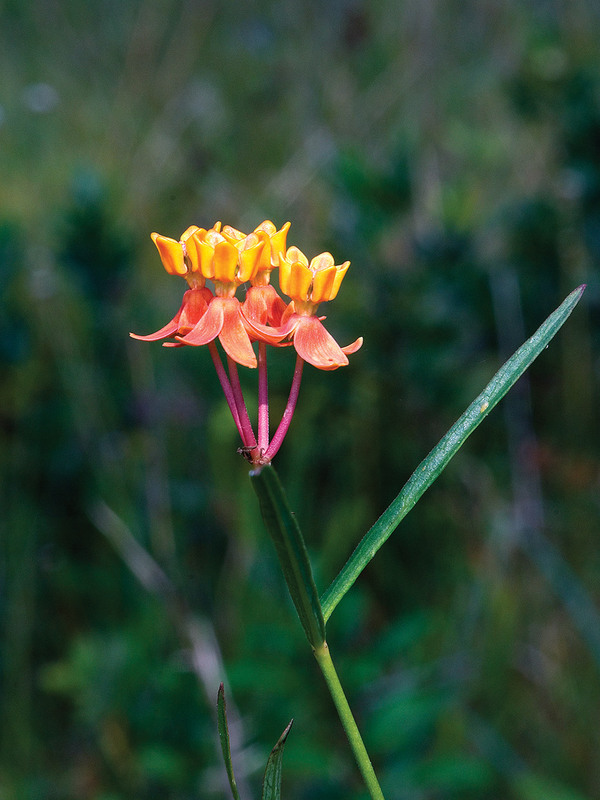 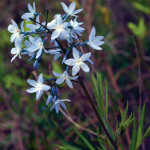 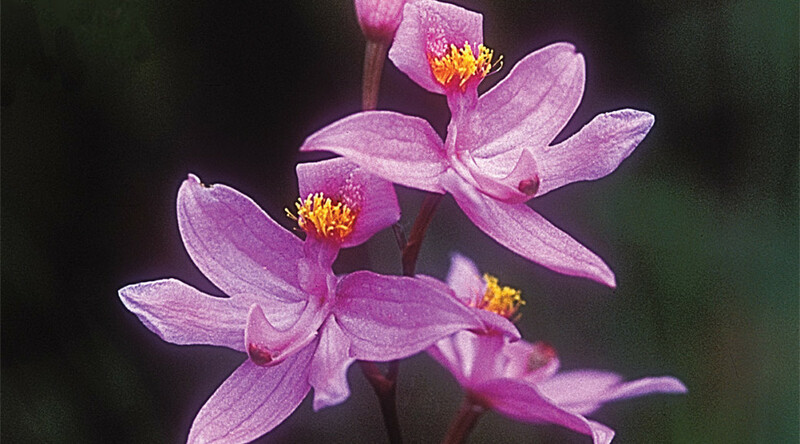 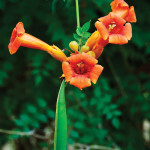 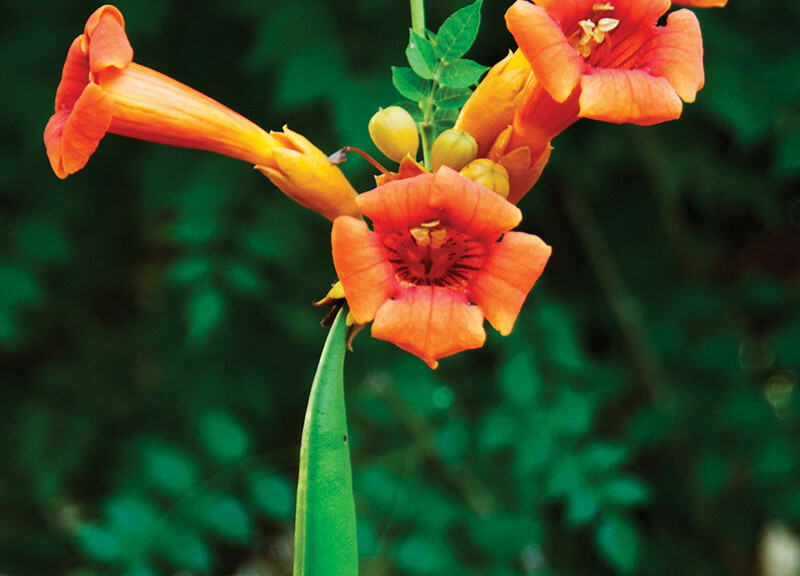 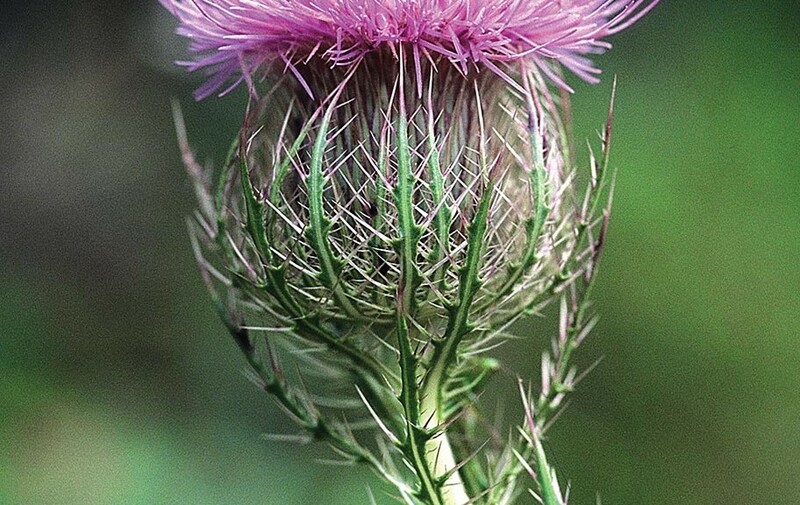 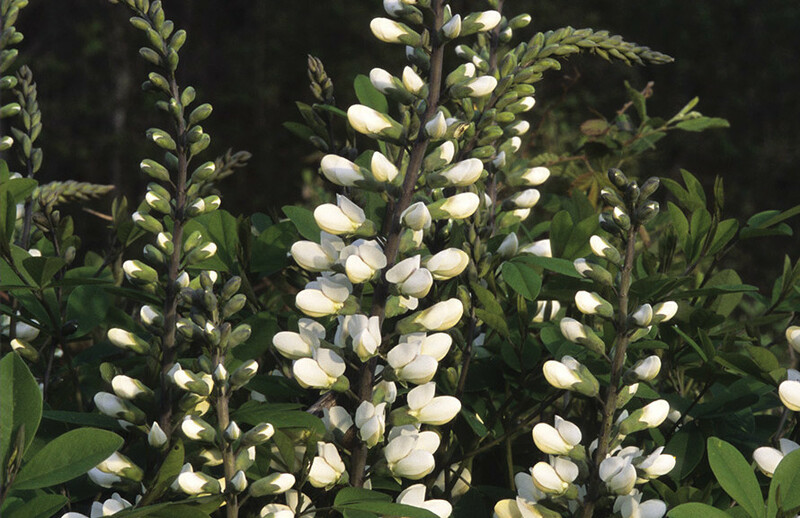 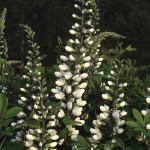 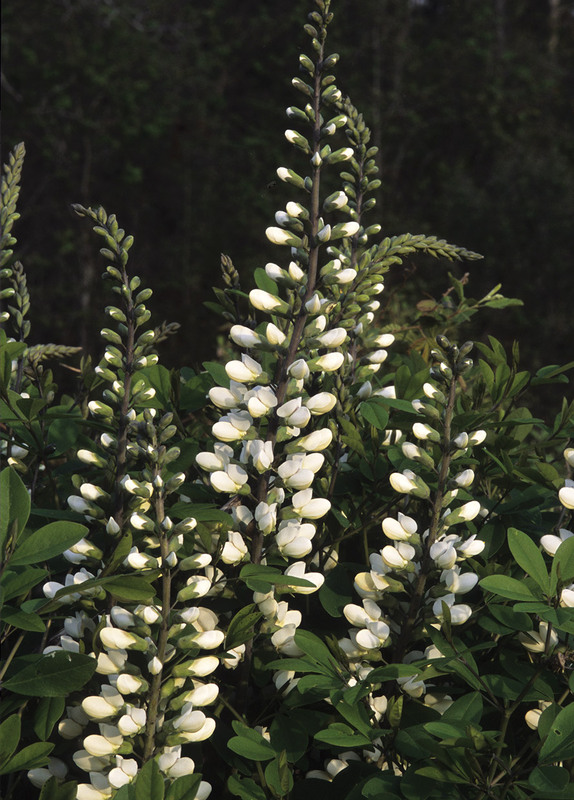 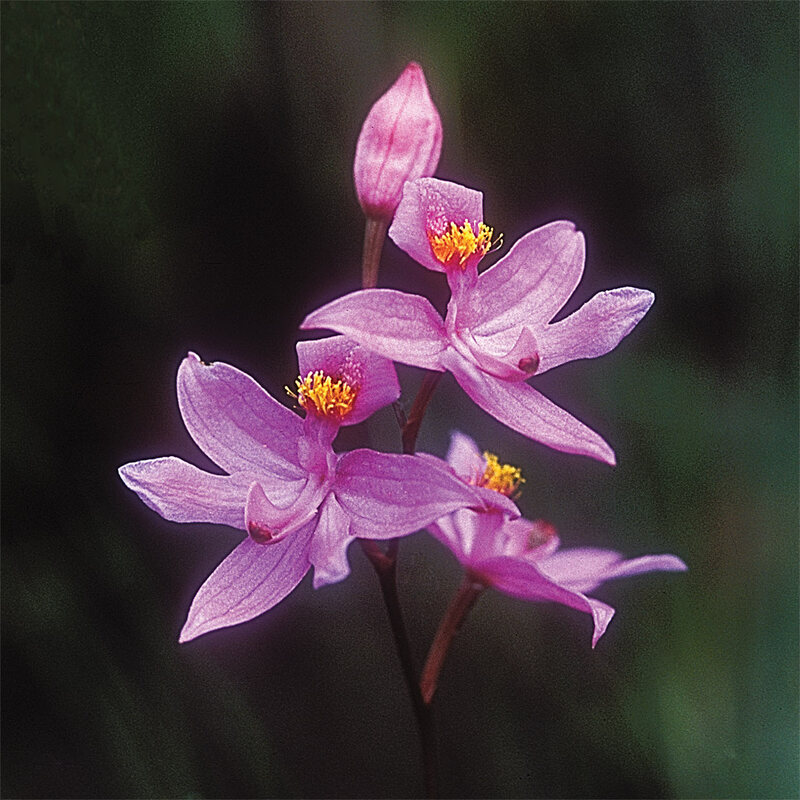 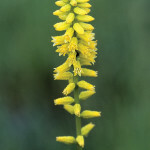 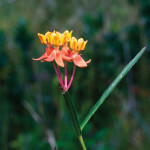 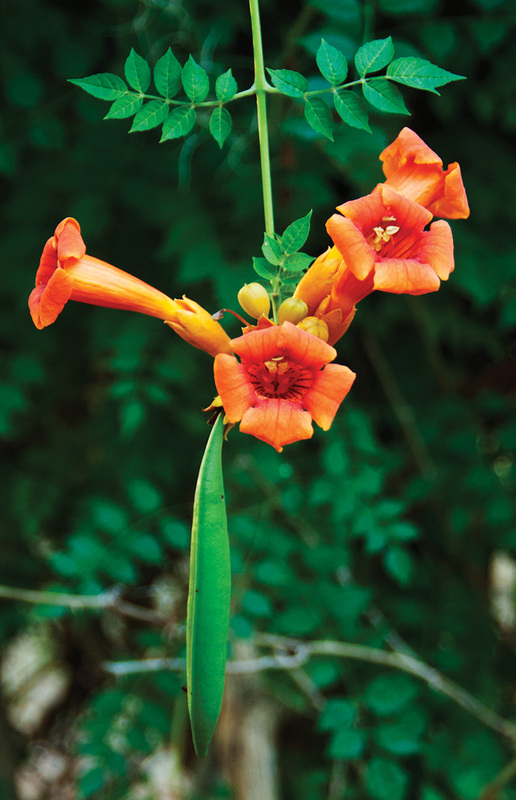 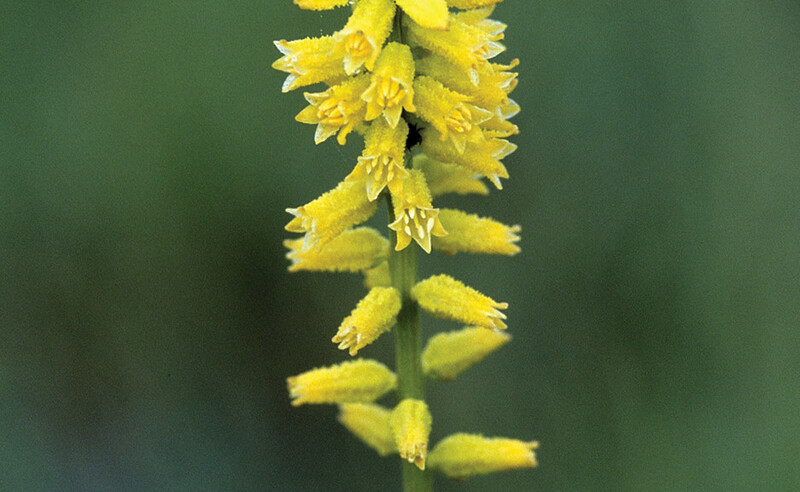 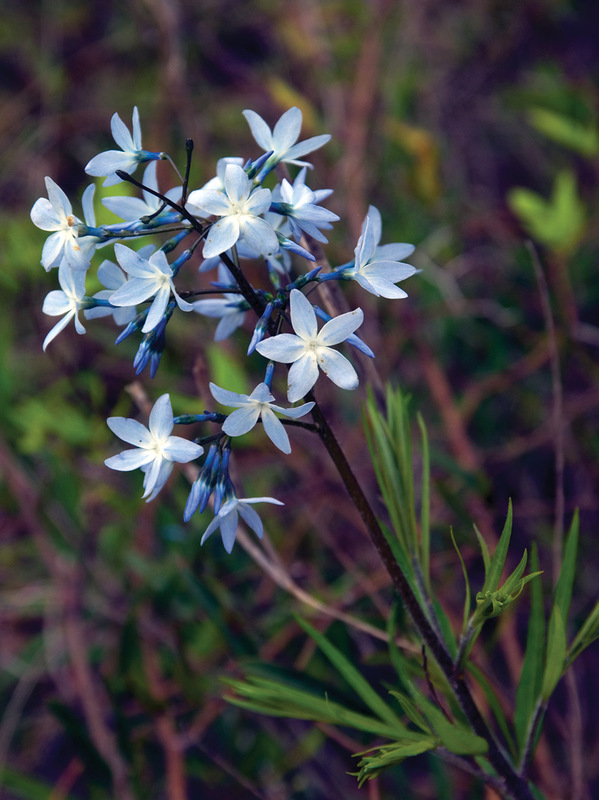 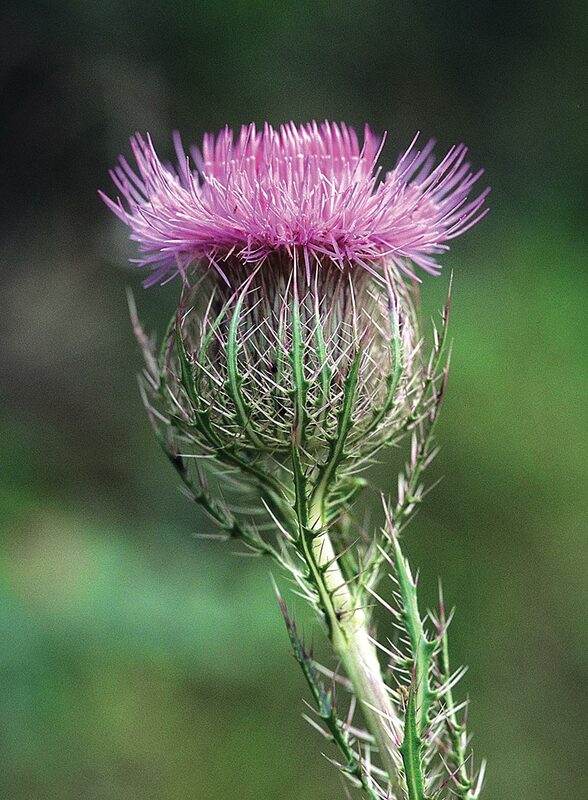 Plants can grow to 5′ tall and often occur in large showy colonies, with numerous flower heads adding a conspicuous splash of color to wet ditches. 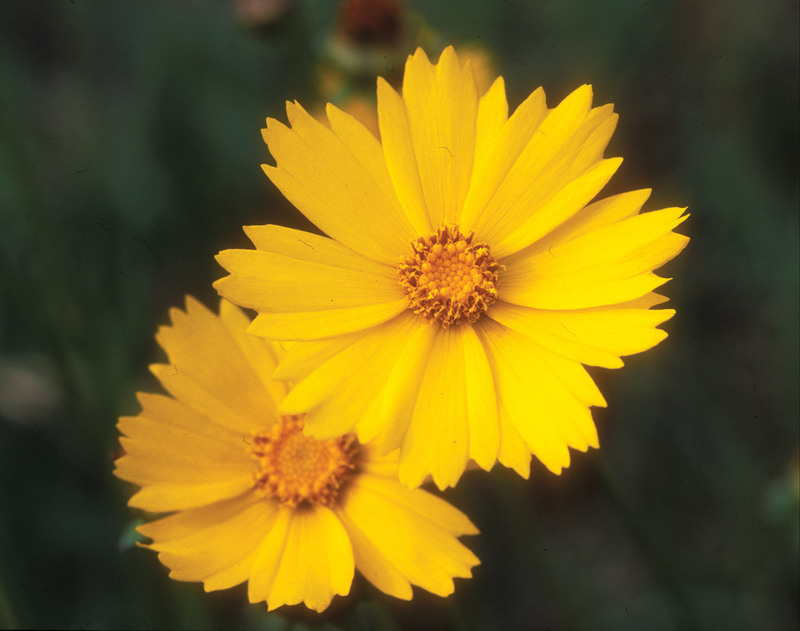 Pink Coreopsis is common along several of the recommended routes.